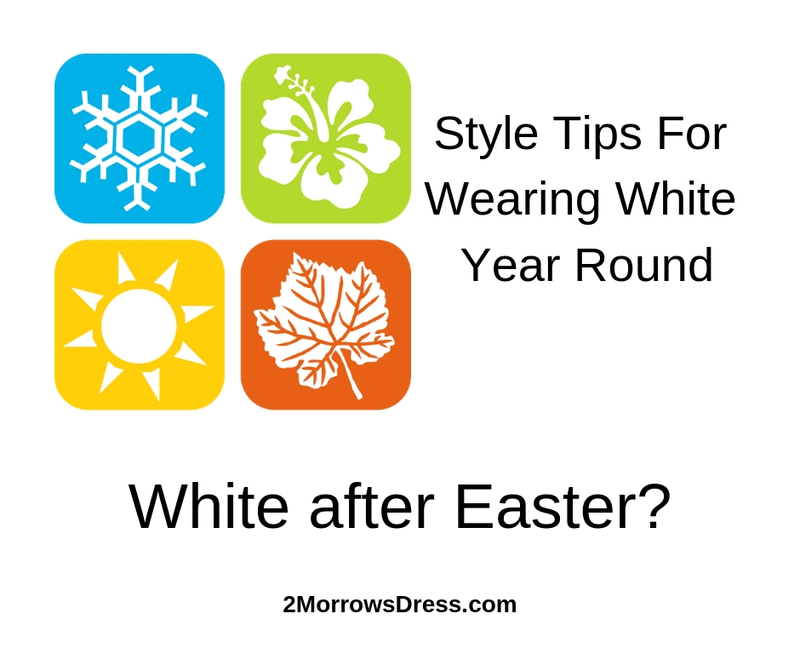 Have you heard the old fashion Rule that you can only wear White clothing AFTER Easter? Another outdated rule is not to wear white after Labor day. While other fashion guides want to limit white to only a few months of summer! I don’t know about you, but I love the look of a crisp white dress. And I am not going to let some old saying stop me from wearing anything that I look and feel fabulous in! There is no definitive reason for the old “do not wear white before labor day”, some sources have a silly theory of cold, others blame the rich-elite as a class issue. Some understand the rule to apply only to white shoes, while others rule out all bright-white clothing. 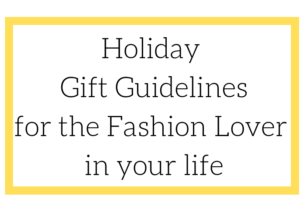 This fashion rule started in colder climates (Northeast United States) and they can keep it! White is cool and refreshing for summer. And when you live in a warm area like the Southern states, we follow a different rule, summer starts on Easter Sunday. With weather forecasts like that are perfect for a little white dress and white sandals! For those non-summer cooler temperatures, add a lightweight cardigan swear or fitted jacket to pair with your white dress. Strapless white dresses are my go-to fashion essential for year round options. Go ahead and wear white!